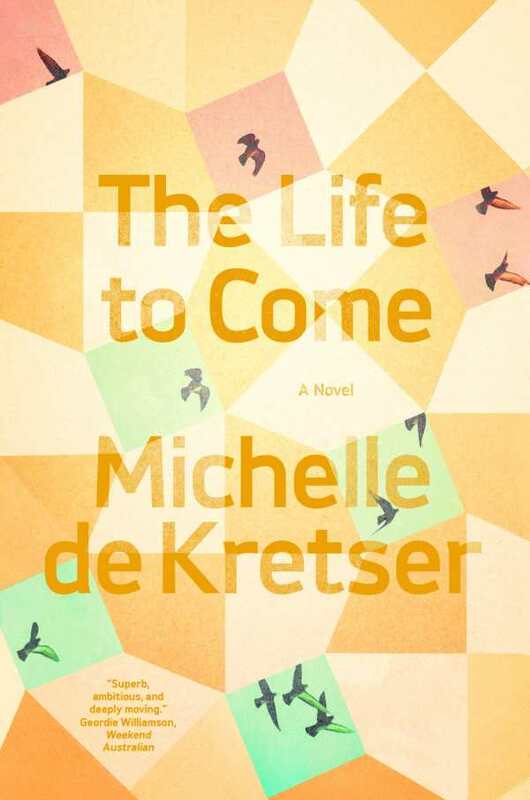 In Michelle de Kretser’s The Life to Come, lives intersect, entwine, or separate within distinct yet unified passages. The general nexus being Australia, backdrops shift from Sydney to Paris or Sri Lanka, from the present to the past, with each setting observed or recalled in fluid detail. The novel’s intriguing, resonant characters include Celeste, a translator and teacher who lives in Paris and is having an affair with Sabine. Sabine maintains the diligent facade of being a heterosexual wife and mother, yet she regularly visits Celeste’s apartment during le cinq à sept, the famed French time for afternoon trysts. Australian Cassie wears fey, empire-waisted velvet dresses and strives to cook curries and dhals for her boyfriend, Ash, who was raised in Sri Lanka. Despite her dogged efforts and frequent visits to a local Tamil grocery, Ash remains exasperatingly detached—not only from Cassie, but from himself. As a common friend to the various personalities, aspiring Aussie author Pippa writes and ponders, making her way through travels abroad, usually handing out copies of her own first novel with the disclaimer that it isn’t very good (but she still always offers the copies). Pippa is resolute and resilient yet also conflicted, questioning whether she should have children while yearning for literary success. Pippa’s blog, Twitter feed, and obsessive cyberstalking of a young Muslim woman she fears her husband is attracted to are to among the novel’s many keenly honed examples of how social media can both enrich and distort relationships. Though the pace is calmly measured, the larger sway of history, from political unrest in Sri Lanka to France’s Algerian uprising to Australia’s lingering colonial inferiority complex, adds a deeper dimension to the novel’s plot. Flowing from poignancy to eloquence to delightfully wry satire, The Life to Come’s richness of prose and character is meant to be savored and reflected upon.